Free – no tickets required! April Yu-Fang Chen is the winner of the 2001 Commemorative Violin Competition of Professor Cuei-lun Dai competition, the 2005 Kansas City Medical Arts Symphony Concerto Competition, the 2007 Naftzger Competition, the 2009 UMKC Concerto/Aria competition and the Philharmonia of Greater Kansas City Concerto Competition. Ms. Chen is also a recipient of the 2008 Mui Phi Epsilon Scholarship Audition, and the 2008 and 2009 Kansas City Musical Club Fellowship. As a soloist, she has performed with the Academy of Taiwan Strings, the Kansas City Medical Arts Symphony, and the Philharmonia of Greater Kansas City, and UMKC Conservatory Orchestra. 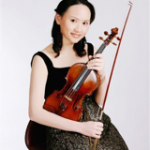 As an enthusiastic performer of chamber music and orchestral music, Yu-Fang Chen has been invited by Mimir Chamber Music Festival, National Taiwan Symphony Orchestra, Festival Symphony Orchestra, Taiwan Youth Orchestra, and National Symphony Orchestra and her performance career has taken her to Southeast Asia, Russia, South Africa, Estonia, German, Finland, France, and the United States. Ms. Chen is also a Doctor of Musical Arts candidate at UMKC Conservatory in violin under the tutelage of Benny Kim, and in viola with Scott Lee. David Kovac started to play violin at the age of four and later, at the Janacek Conservatory in Ostrava, decided to play viola. Mr. Kovac received a scholarship to the Longy School of Music in Boston, where he completed his Bachelor of Music degree. 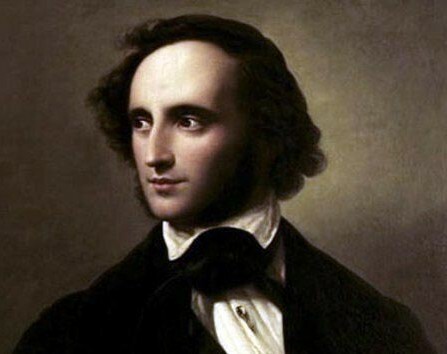 In 1998, he received a Graduate Teaching Assistantships in chamber music and orchestra at the University of Massachusetts—Amherst. 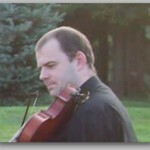 Mr. Kovac was the principal violist of the UMass orchestra and played with many other orchestras in the Boston area. 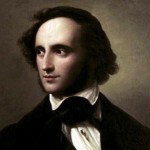 In 2001 he received his Master of Music degree from UMass—Amherst. In 2002 Mr. Kovac was offered a Graduate Assistantship at the University of Missouri—Kansas City, where he was a member of the Graduate String Quartet and is pursuing a doctoral degree in viola performance. His principal teachers include Pavel Vitek, Michelle LaCourse, and Charles Treger. Mr. Kovac has taught at the Dana Hall School of Music in Wellesley and the Brattleboro Music Center in Vermont and is currently teaching at the UMKC Music and Dance Academy. Debbie Allen began to practice clarinet in band class during elementary school. She later completed a Bachelor of Music Education degree at the University of Nebraska -Lincoln and a Master of Music Education degree from the University of Missouri -Kansas City. Clarinet teachers include Wesley Reist, John Ziegler and Patricia Huebner. Master classes with clarinet professionals include Elsa Ludwig-Verdehr, Ron Reuben and Richard Stoltzman. Debbie is the Performing Arts Resource Specialist for the Shawnee Mission School District where she supports teachers and students in their musical pursuits. She served as bass clarinetist for the Lincoln and Omaha Symphonies 1978-1980. She has performed with the Overland Park Civic Band, the Overland Park Civic Orchestra and the Liberty Symphony. 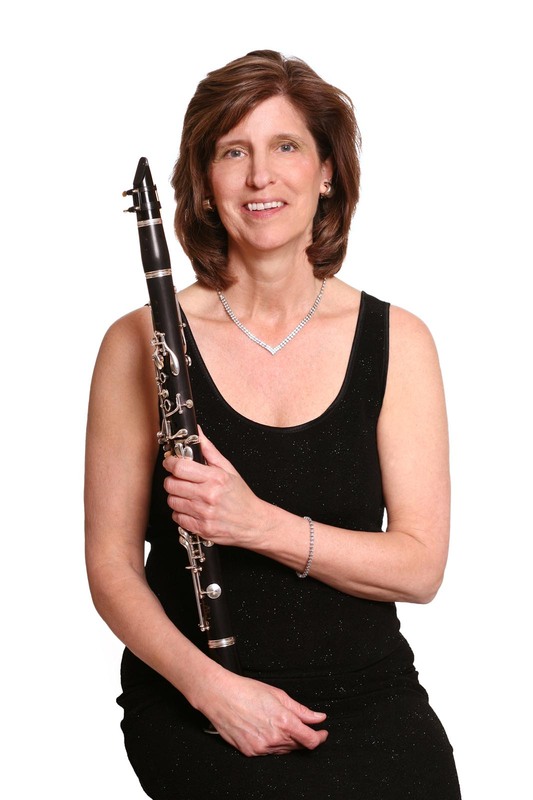 She has been a member of the Kansas City Civic Orchestra since 1990. In addition she has the pleasure of playing in pit orchestras for The Johnson County Barn Players, Music Theatre for Young People and Shawnee Mission Theatre in the Park. She currently plays on a Buffet R13 Vintage and uses a Vandoren M- 13/15 mouthpiece with Vandoren V12 clarinet reeds.